This is a sequential (a series) project from the previous “Green Wall.” In June, 2006, we started the Green Wall Project for East Garfield Community to develop their ligament in order to fight against criminal activities. 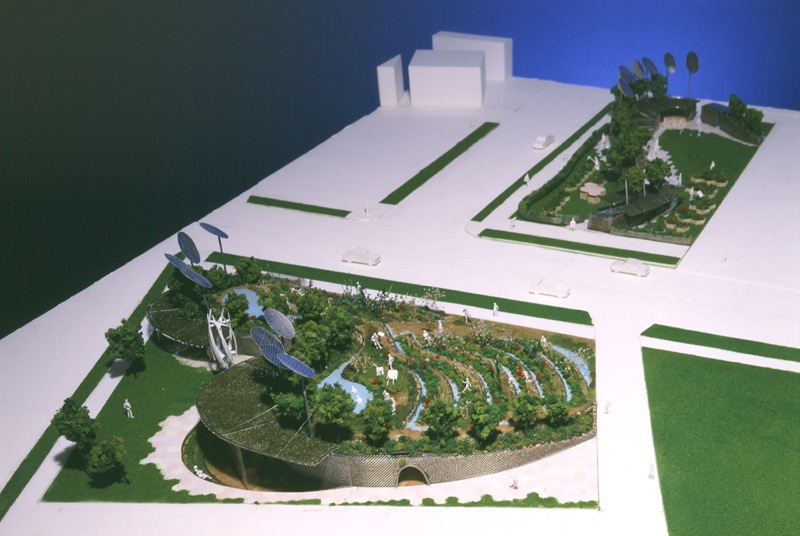 Because ownerless properties and buildings are one of the safety problems for the community, we designed the public park which has been under the construction since May, 2008. 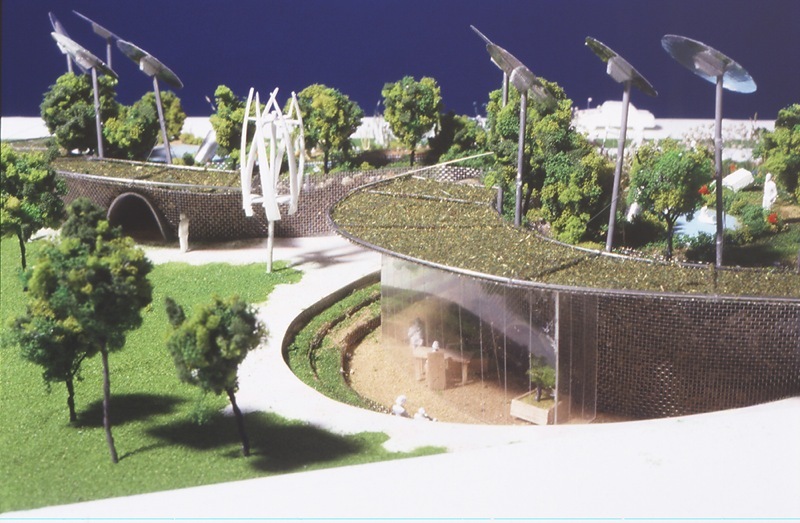 Many people such as environmental organizations, architectural teams, volunteers and the community, have and will have been involved from design phase to its completion because one of the concept of the project is to tighten the friendship with the neighbors through the park. People from the community participate to build the green wall, which is made from waste around the community. 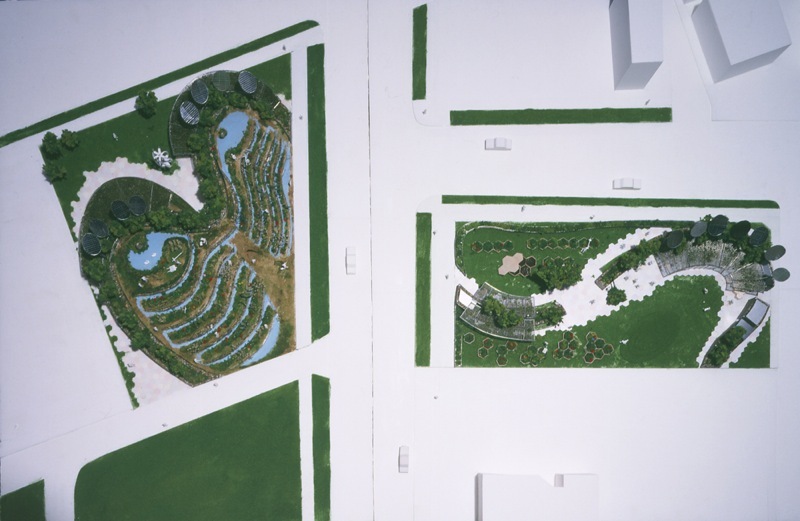 In this new project, Energy Ground –Field 02 in CHICAGO–, we suggest the new aspect to expand the ligament of East Garfield Community, the circulation. 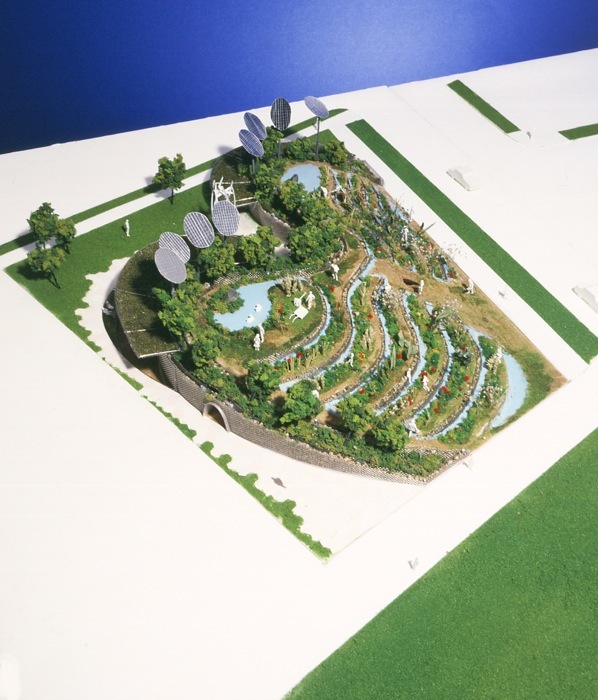 We design the farming garden which people can plant the agricultural products. The concept of the circulation implies the circulation of nature and energy. 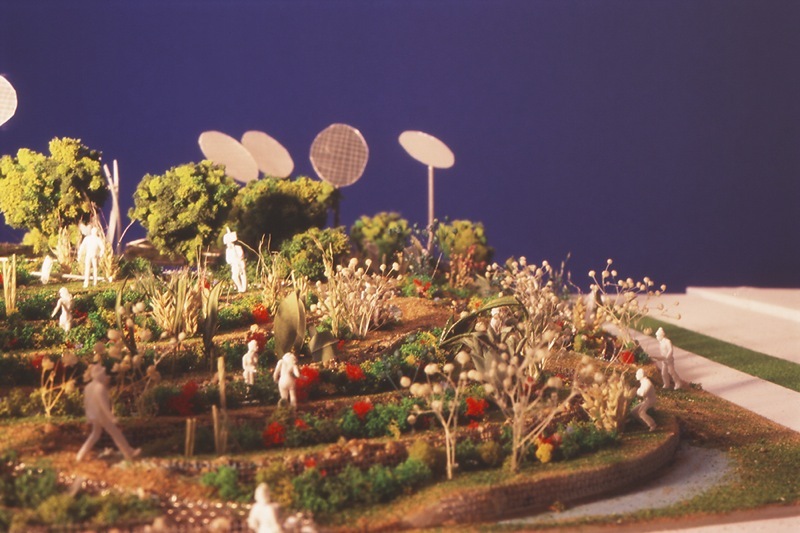 The community produces the “provisions” and “energy” from the farm and consumes them. 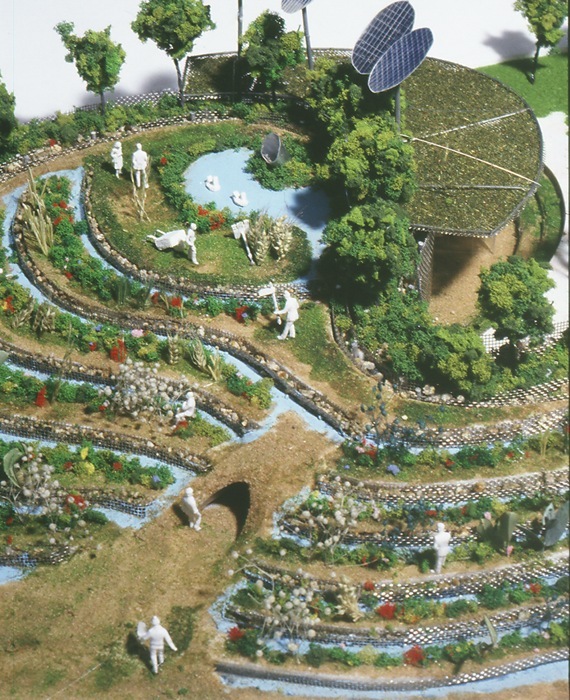 Along with this production, consumption, and reduction, this farming garden will be the place where the circulation of the human relationship, encounters-development-ligament, will take place.